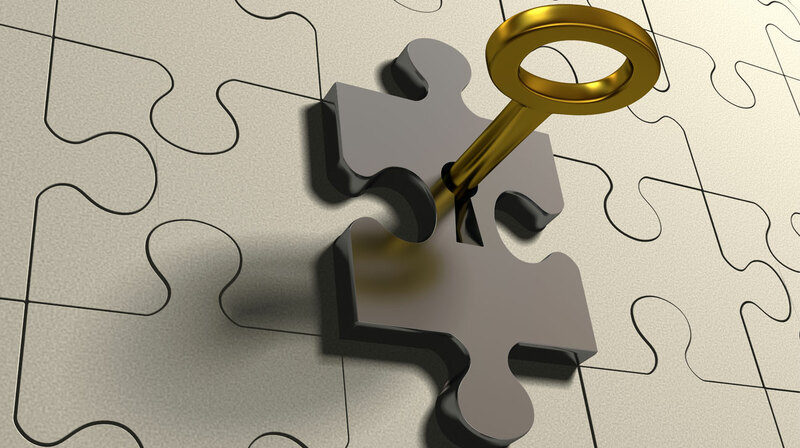 Protect common human values in order to achieve the corporate goals. 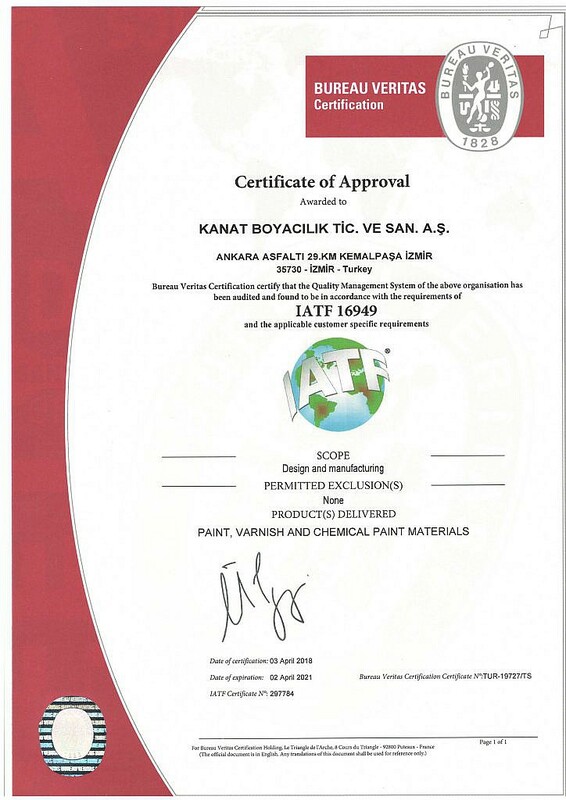 KANAT’ management acknowledges that quality is the key to achieve its goals and, in line with this acknowledgement, the company adopted the Quality Management System which aims at exceeding customer expectations, supporting team work, revising and improving all processes and the company’s system has IATF 16949 and ISO 9001 standards. 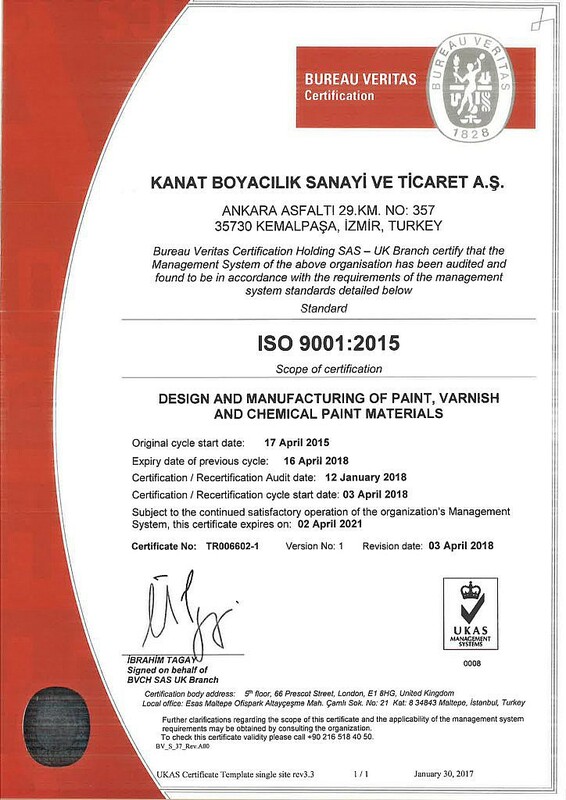 KANAT’ defines quality as “assuring that products and services are supplied accurately, completely and timely” and KANAT personnel embraces this policy by continuing to create values and products that will carry the company into future with unlimited energy and outstanding support of its stakeholders.